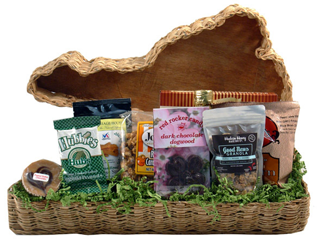 Located in Falls Church, Virginia and Washington D.C.
C&C Unique Gift Baskets provides high quality gifts and gift baskets to the Washington DC Metro Area which includes Virginia, Maryland, and D.C.
We help businesses and individuals give the perfect gift in any situation. 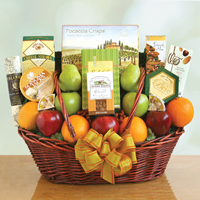 Whether it's tracking down great client appreciation gifts, finding the just-right new baby gift, or thanking an employee, you'll find a wide selection of gifts at our site. We provide customization, personalization and can work with any budget.